Hasselblad X5 Flextight Negative film scanning, Epson Expression 10,000 XL art digitalisation and retouching booth facilities. Our Hasselblad Flextight X5 scanner can be hired out at an hourly rate of £35 + VAT per hour and we offer a free introduction tutorial to get your started If needed. It’s very straightforward to operate and produces very high quality files from your negatives and transparencies. Our flatbed scanner is an Epson Expression 10,000 XL pro and can be hired out for an hourly rate of £24 + VAT per hour with a free introduction tutorial if needed. 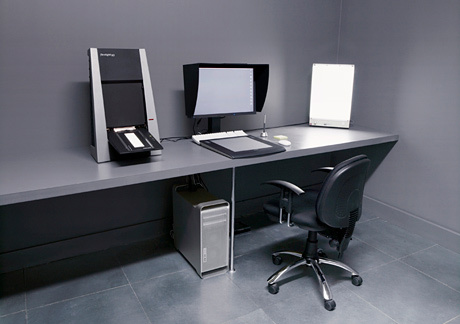 Our high-spec booths with Mac Pro (64 GIG RAM), Eizo monitors, Wacom tablets & Adobe Photoshop. They can be hired out for £12 + VAT per hour. 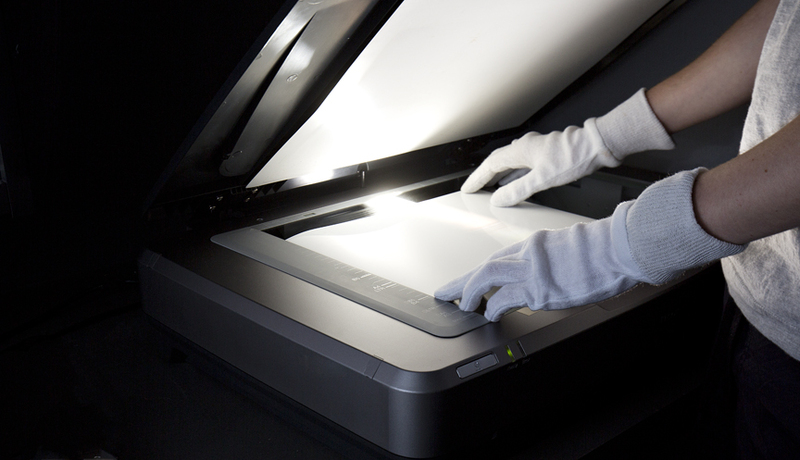 Want to get the best scanning results for your artwork or negatives or just need some advice? Then Get in touch today and we can book a slot.